Which English Test Should You Take? Students need to take English tests, as well as other tests! Of course, learners need to take English tests at school, but they are often required to take English tests such as the TOEFL, IELTS, TOEIC or FCE. In a number of instances, you can decide which English test to take. This guide will help you begin to choose the best English test to take for your English learning needs and goals for both further education and career. Each of the major English tests is discussed and point towards more resources to study and prepare for these all important English tests. These English tests are created by two companies that dominate the English learning system word wide: ETS and the University of Cambridge. TOEFL and TOEIC are provided by ETS and IELTS, FCE, CAE, and BULATS are developed by the University of Cambridge. ETS stands for Educational Testing Service. ETS provides the TOEFL and the TOEIC test of English. It is an American company with headquarters in Princeton, New Jersey. ETS tests focus on North American English and computer based. Questions are almost exclusively multiple choice and ask you to choose from four choices based on information you have read, heard or have to deal with in some manner. Writing is also tested on the computer, so if you have difficulties typing you may have difficulties with these questions. Expect North American accents on all listening selections. The University of Cambridge based in Cambridge, England is responsible for a wide range of English exams. However, the main international tests that are discussed in this overview are the IELTS the FCE and the CAE. For business English, the BULATS is also an option. Currently, the BULATS is not as popular as the other tests, but that may change in the future. The University of Cambridge is a dominate force in the entire English learning world, producing many English learning titles, as well as administering tests. Cambridge exams have a wide variety of question types including multiple choice, gap-fill, matching, etc. You will hear a wider variety of accents on University of Cambridge exams, but they tend towards British English. Why do I need to take an English test? If you need to take an English test for study at a university or in an academic setting you have a few choices. To focus solely on academic English, take the TOEFL or the IELTS academic. Both are used as qualifications for entrance into universities. There are some important differences. 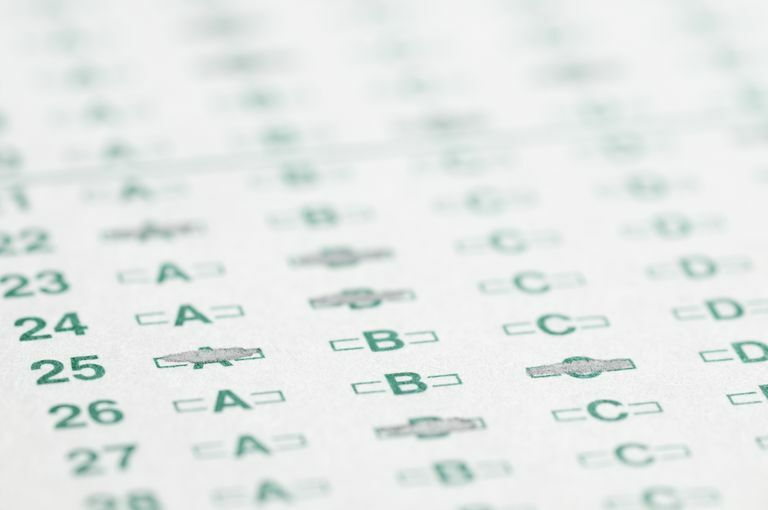 Many universities around the world now accept either test, but they are more common in certain countries. FCE and CAE are more general in nature but are often requested by universities throughout the European Union. If you live in the European Union, the best choice is either the FCE or the CAE. If career motivations are the most important reason in your choice of English test, take either the TOEIC or the IELTS general test. Both of these tests are requested by many employers and test an understanding of English as used in the workplace, as opposed the academic English which is tested in the TOEFL and IELTS academic. Also, the FCE and CAE are excellent tests for developing overall English language skills in a wide range of areas. If your employer is not specifically asking for the TOEIC or the IELTS general, I would highly recommend considering the FCE or CAE. If your goal in taking an English test is to improve your overall English, I would highly recommend taking the FCE (First Certificate in English) or, for more advanced learners, the CAE (Certificate in Advanced English). In my years of teaching English, I find these tests to be most representative of English usage skills. They test all aspects of English learning and the English tests themselves are very reflective of how you would use English in everyday life. If you have worked for a number of years and want to improve your English skills exclusively for Business purposes, the BULATS exam administered by the University of Cambridge is by far the best choice. Should You Take the TOEFL or IELTS Exam?